All parents must complete an Enrolment form and, if your child is on their pre-school year (ECCE) a Registration form at the start of the school year or as and when they wish to join the Kindergarten. 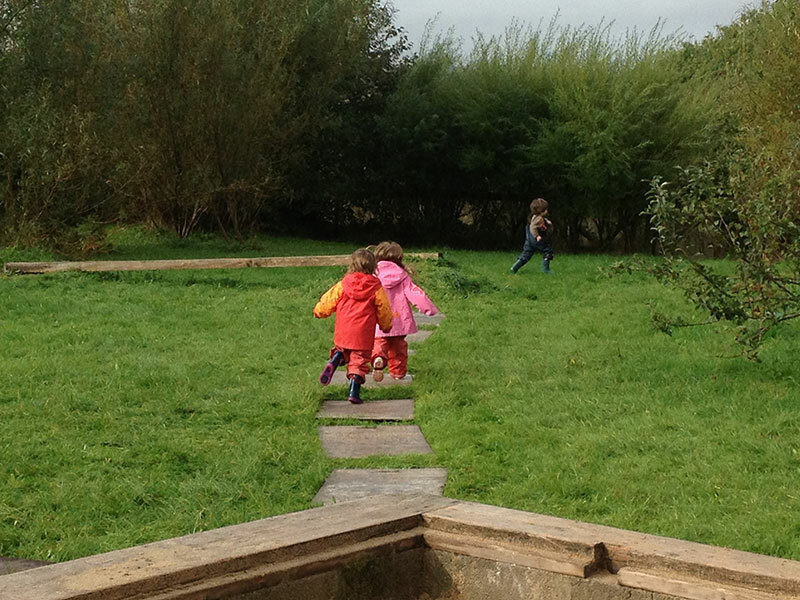 Free pre-school year places are available each term but must be booked the previous term due to ECCE scheme deadlines. It is advisable that children start the Kindergarten by attending for at least two mornings a week. A settling in period of a month is allowed before you should commit to a set number of days for the term/year. If you are considering sending your child to Two Rivers, please contact us on 089 252 0194 to make an appointment to visit the Kindergarten with your child.